Assisting Hands® Home Care Dundee IL can provide assistance in the privacy of their own home for you or a loved one. Our caregivers have training and experience in providing in-home care. They have successfully passed extensive background checks, as well as being insured, bonded, and trained in CPR and First Aid. 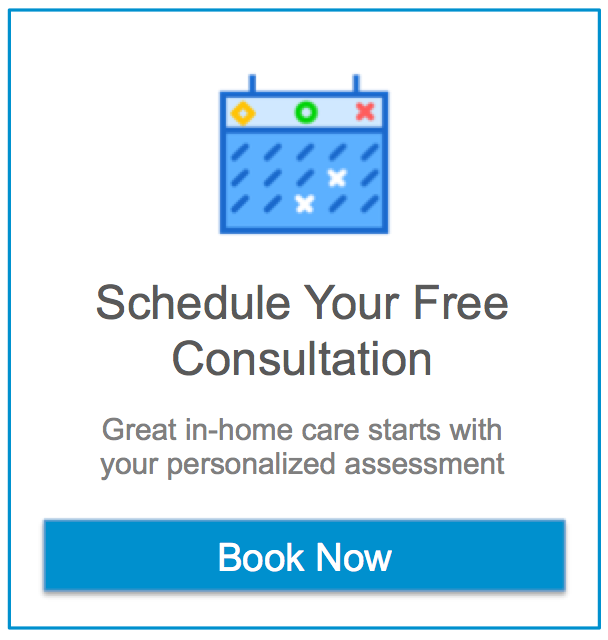 Assisting Hands® Home Care in Dundee IL will help you select the best matched caregiver from its pre-screened group of available assistants and can have qualified help placed in your home generally within 48 hours or less of the initial call. Angela has been a Registered Nurse in Illinois for 15+ years. Her background consists of Emergency Department, Intensive Care Unit, Trauma Flight Nurse, Home Health and a Community Based Case Management. Angela is an instructor for the American Heart Association, teaching CPR, Basic Life Support and First Aid certification classes in her community. Assisting Hands Home Care in Dundee IL offers leading edge home care technology. Assisting Hands Home Care in Dundee IL sets new standards in home care with unannounced supervisory visits by administration; our ability to provide a caregiver within 24 hours of initial visit – sometimes the same day; and live-in and 24-hour services. Discover the Assisting Hands Home Care Difference.